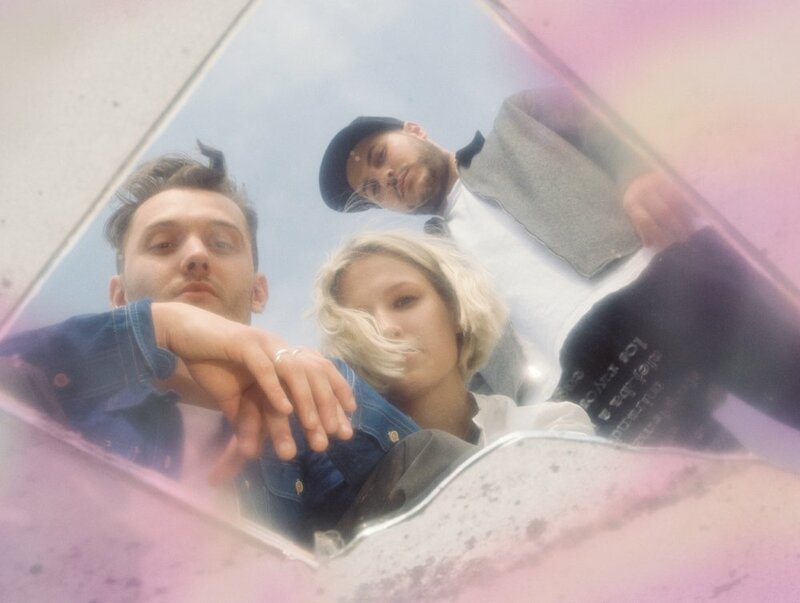 Fede, Mark and Marion (AKA Rumours) are London’s refreshing electronic pop three piece via Italy and Norway. Possessing a natural disposition for meticulously crafted, emotionally engaging songs, heady production, and live instrumental energy, the trio have experienced a stellar couple of years that have seen them play at world renowned festivals and venues like Dimensions Festival In Croatia, Club NME at Koko, and Village Underground. Add to this support from the likes of Phoenix Magazine, Wonderland, Noctis, Pigeons & Planes, Complex, and Indie Shuffle, not to mention a recent hotly tipped nomination for the Best Electronic Act 2018 at the Unsigned Music Awards and it’s easy to see what all the fuss is about with London’s most cosmopolitan band.
" NEW NOISE: RUMOURS Chatting with the electronic-pop roommates." “ Hunter” by newcomers Rumours is a hedonic ode to music’s great love stories. " " Need-To-Know Trio Rumours Are Carving A Niche For Themselves With Their Soulful Electronic Pop "
Premiere: Listen To Rumours' Soulful Debut, "I Do It All"